Park at the south end of the road up from the <?xml:namespace prefix = st1 ns = "urn:schemas-microsoft-com:office:smarttags" />Victoria hotel at Holkham crossroads, then walk through the large gates and into the park. 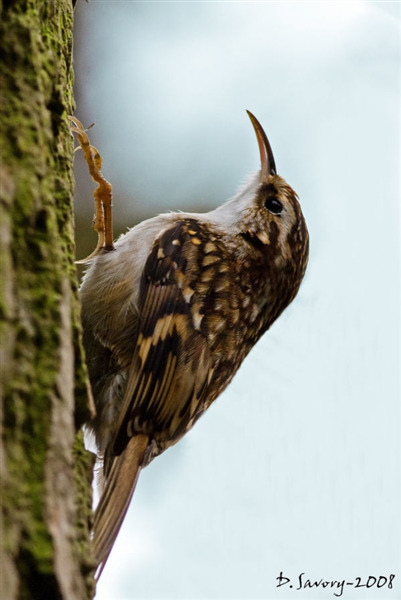 The best area is located to your right , walking through mature oak trees, these are good for woodpeckers, lesser spotted is seen occasionally, Nuthatch and Treecreeper. The area around the monument is particularly good. Past the monument you drop down hill to the north arm of the lake, this can be good for diving ducks and gulls.